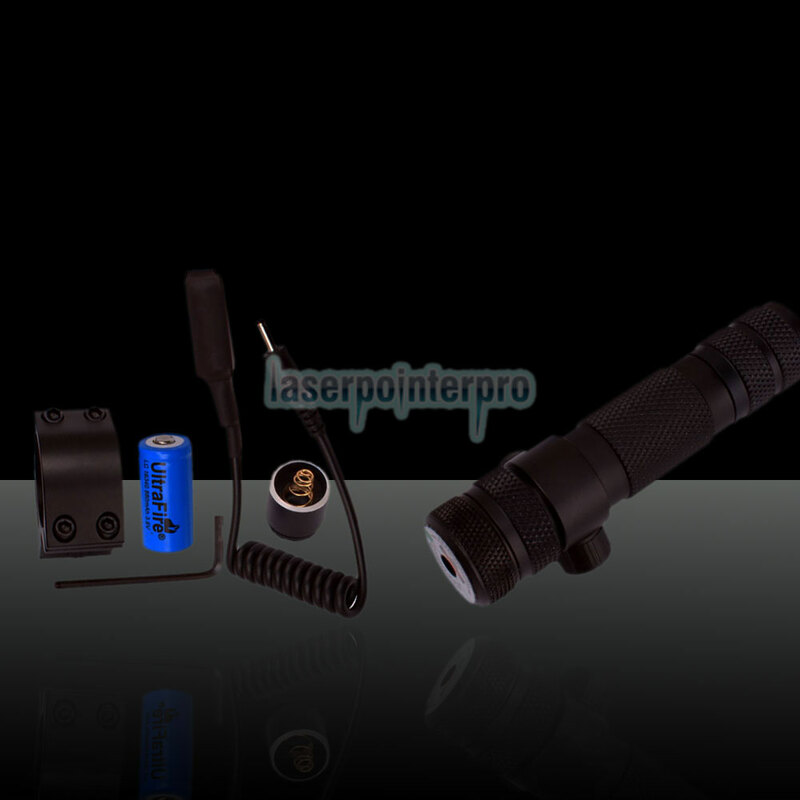 This is 100mW 532nm Green Laser Pointer Pen, powered by one included 16340 880mAh 3.6V battery which can give out 532nm constant waves. 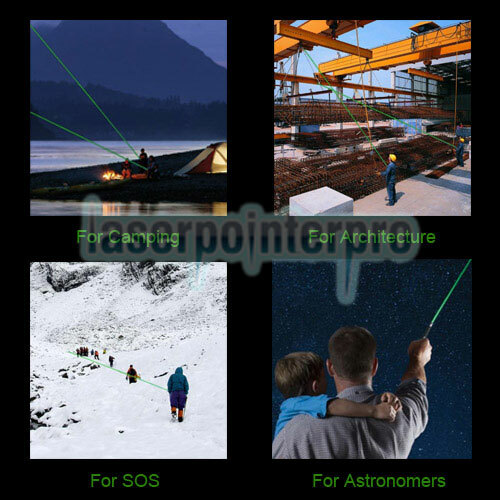 This laser pointer can be widely used to point at the faraway target or stars and sending out the SOS signal anywhere anytime. 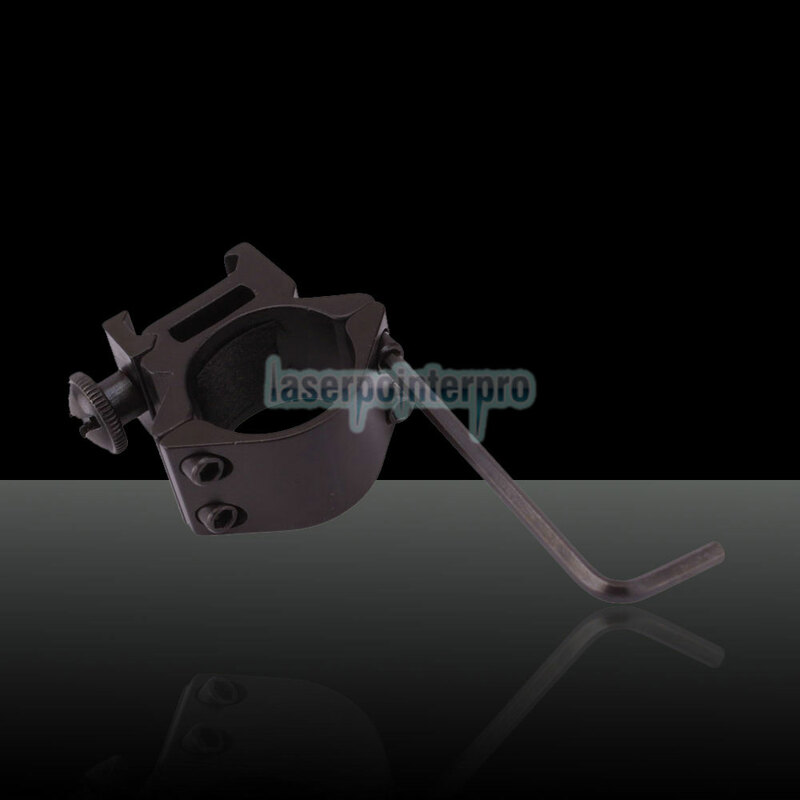 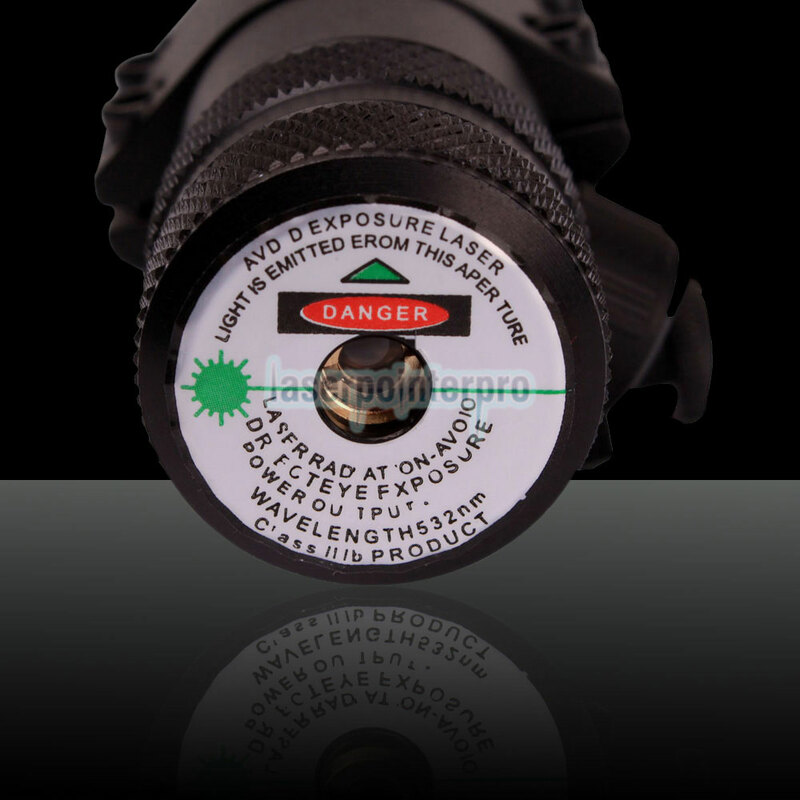 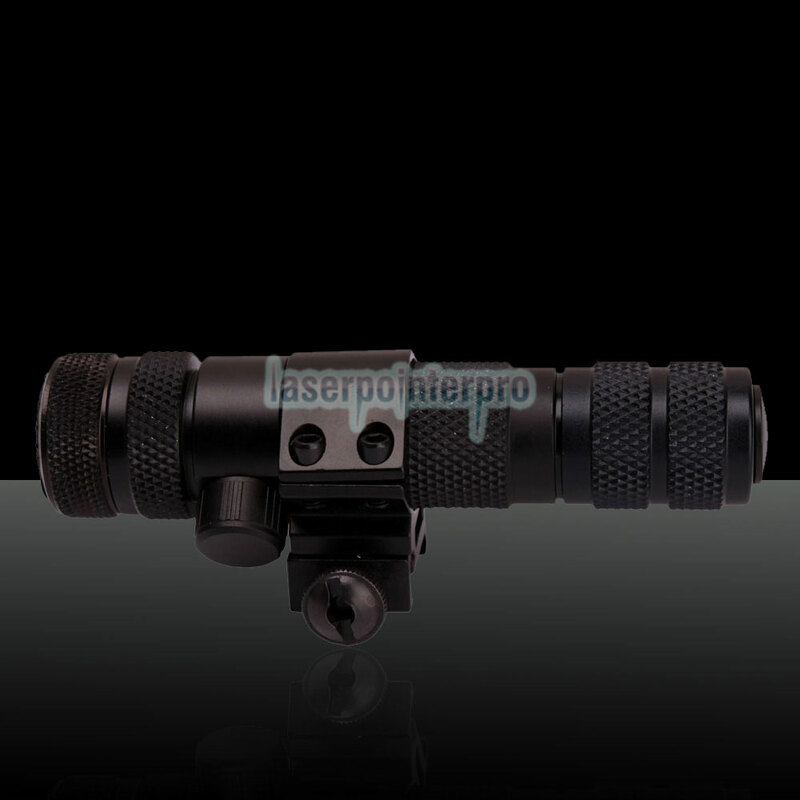 What's more, black body makes the laser light vivid and unique in the night. 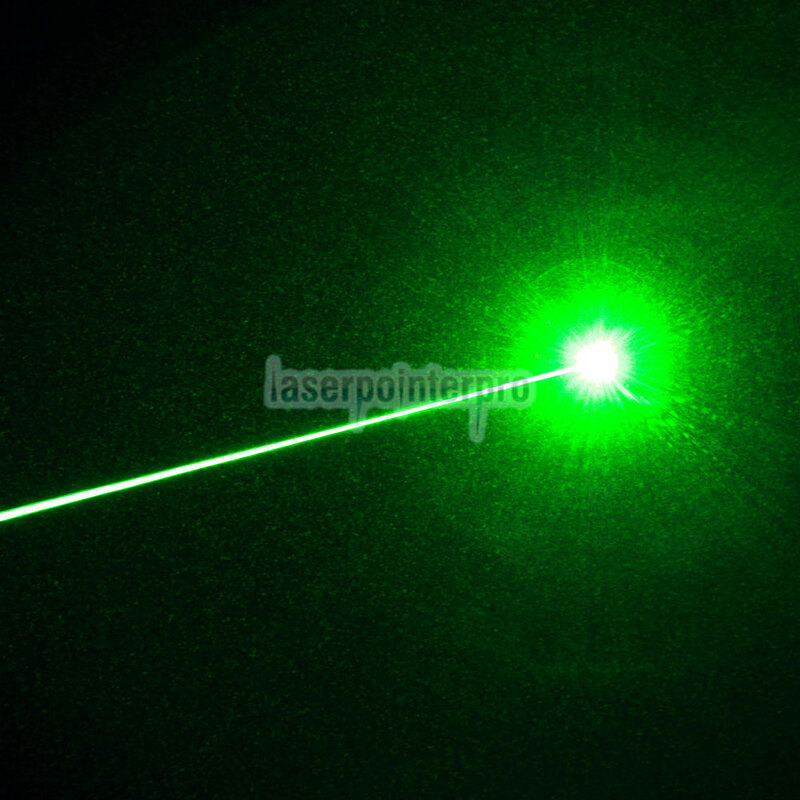 This green laaser pointer is a good choice for who want to have an excellent laser pointer!